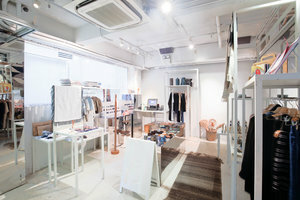 This comfortable pop-up store is in the up-and-coming area of Sai Ying Pun. 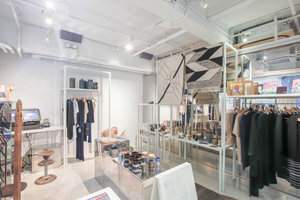 It is an ideal location for brands to host a Pop-Up Store or private sales. This modern pop-up store has an elegant frontage with a classic window display, the entire shop is filled with a brilliant natural light. The interiors are amazing with vintage decor, which gives the shop a bright feel. This shop offers basic amenities including a kitchen and air-conditioning, which can accommodate a variety of pop-up stores. 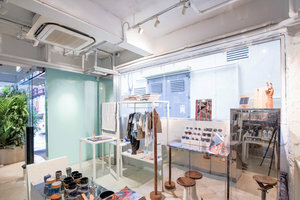 Located close to the MTR station, this pop-up store is easily accessible and a great location for startups and brands to gain more exposure.